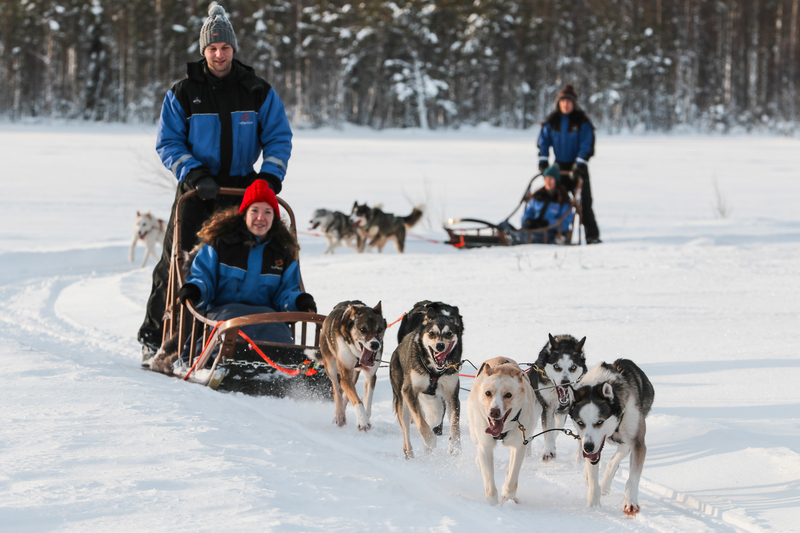 This 15 km husky safari is all about driving a husky sleigh! 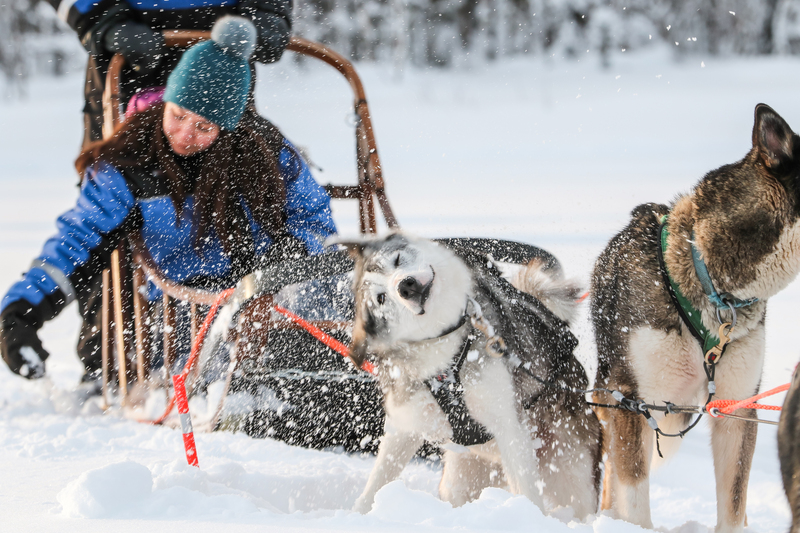 This husky safari is all about driving a husky sleigh! We drive by bus to a husky farm where we first learn how to handle the husky sleigh and then head for the wilderness with the dogs. You can enjoy the beautiful scenery and the speed of the dogs. On the half way, we change turns in driving and we head back to the husky farm where it is time to pet the dogs and take pictures of those beautiful animals. 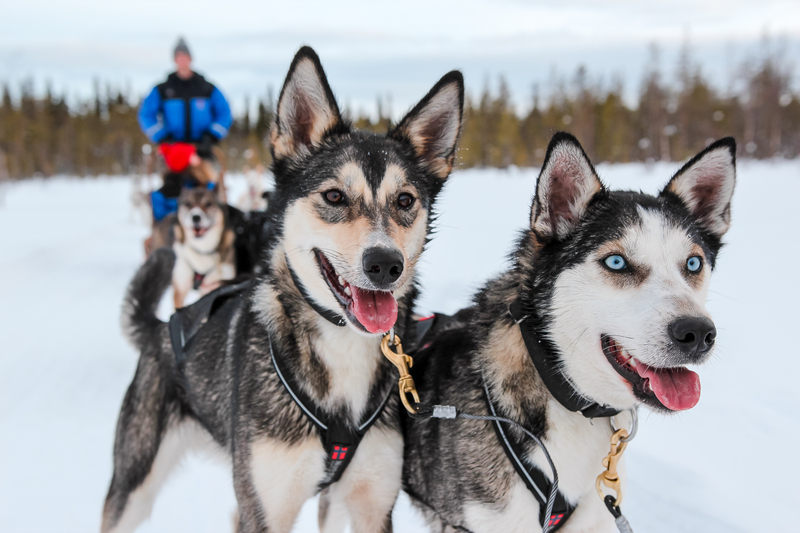 The musher will also share with you his love of the husky and story about those wonderful sled dogs.